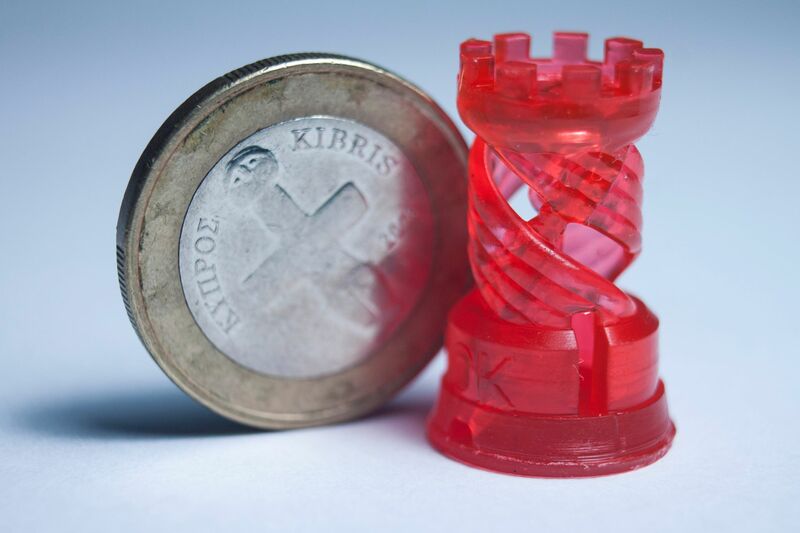 Through our 3D printing services, we offer everyone in Cyprus the opportunity to create without the need of owning the equipment or the skills required. We can help you make your idea into a product, whether it requires designing, prototyping or you have the model ready for printing. To get a quote for one of our 3D printing services or scanning services please contact us at contact@refil3d.store or through the contact form on the website. Fused Deposition Modeling (FDM), one of the most common methods in the world of 3D printing, is a method that uses a thermoplastic filament heated to its melting point and then extruded, layer by layer to create a three dimensional object. Resin printing is a method that allows for complex geometry and small detailed objects to be created. The method uses a liquid resin polymer in order to build models by curing the resin layer by layer. This method is recommended for board game figures, jewellery, dentals and any highly detailed objects. We can also take your physical objects and turn them into digital files! 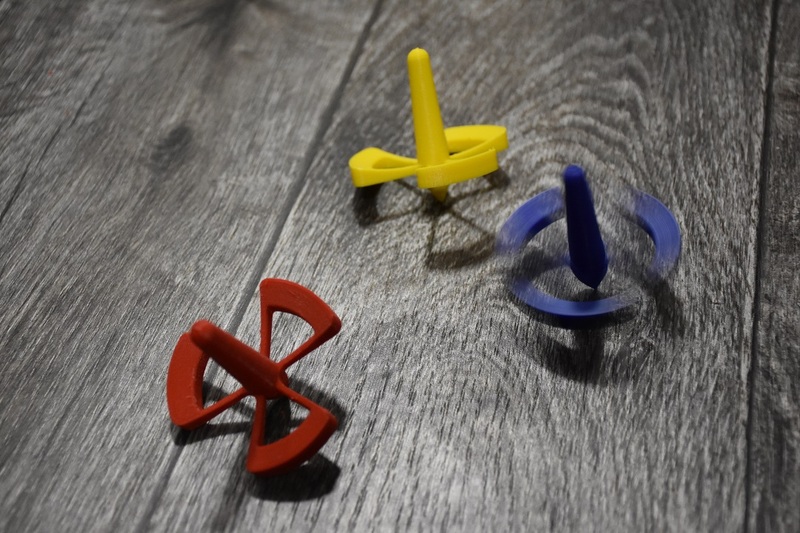 This allows for your objects to be reproduced using any of the 3D printing services we offer (depending on shape and complexity), or even altered to create an object that improves the functionality of the original part.